4mm Pro contact latex for the best grip in all weather conditions. The embossed detailing on this glove highlights the black "Constellation Camo" print which makes the glove pop. For the first time in the One Glove range, the Shadow showcases a 3D punch zone for excellent protection and control when a punch is needed. The backhand of the glove also features the highly breathable "Hex-Mesh" aiding to the gloves comfort. The "Hyla" Hybrid Cut. This cut is a pre curved stitch-less roll finger design. 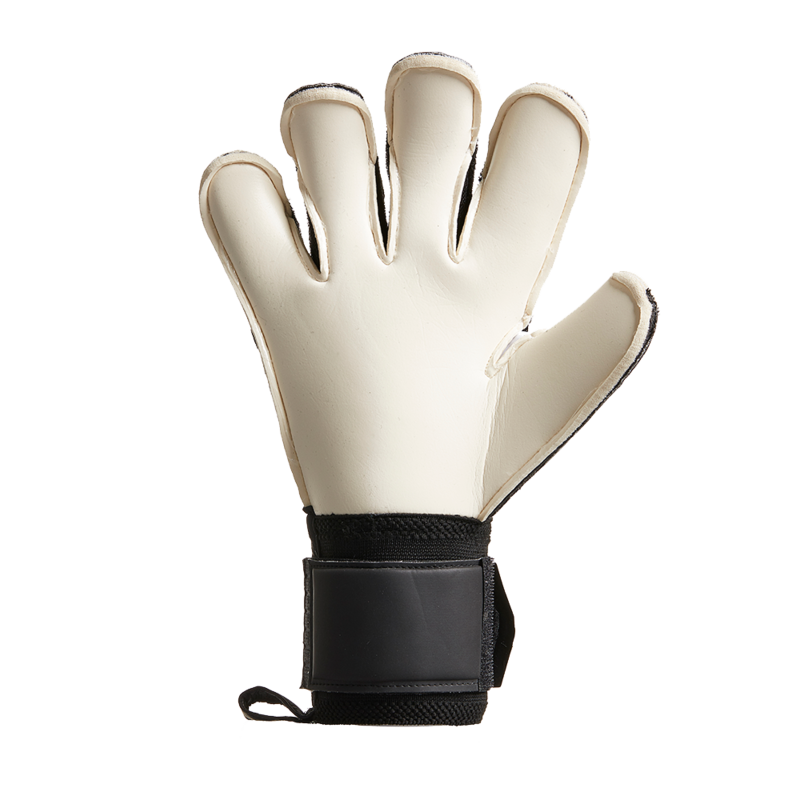 The middle and ringfinger feature a flat roll cut, eliminating extra stitching from the latex, this improving latex to ball contact. An exceptionally comfortable glove! New "MidSplit" strap combines the comfort of latex straps, with additional adjustment for fans of elasticated stretch straps - the best of both worlds. The strap also features a rubber tab for easy adjustments during the game. All weather latex. Perfect when the palm is kep slightly damp. the strap feels strong and keeps a good lock on your wrist. The contact latex of one glove is as good as it always is. The hybrid cut, gives a nice free feel of the ball on the fingers that a flat palm will give you, but the tightness that roll cuts give you. 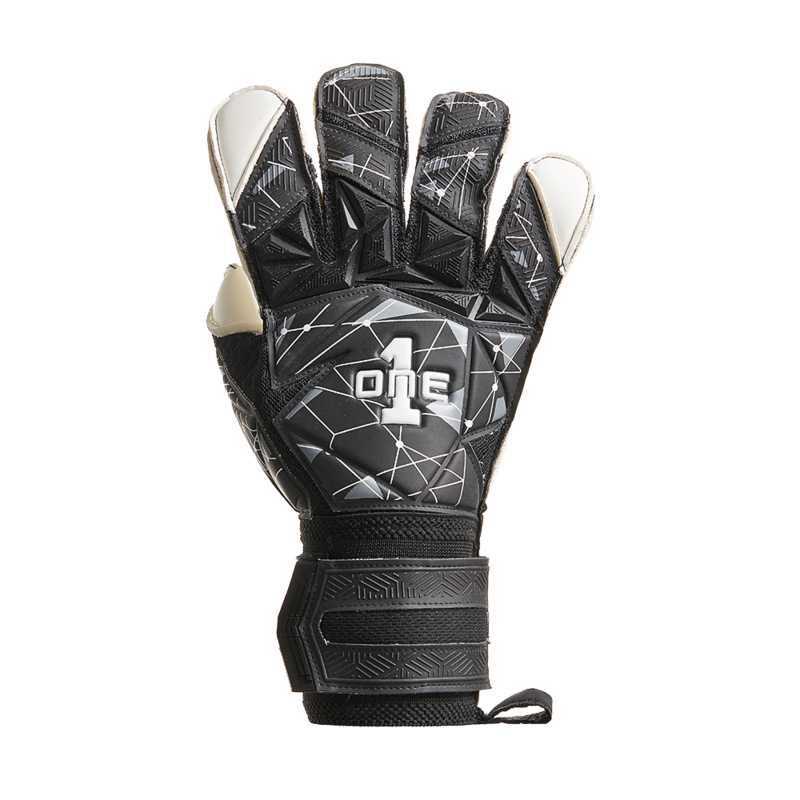 The finish and quality is also impressive for a glove at this price range. Great glove. Pretty grippy and very durable. My 11 year old keeper loves them.